little birdhouse project over here. They are so charming in the garden on a pole or in a tree. a place for their seed and a sweet accent for the yard. 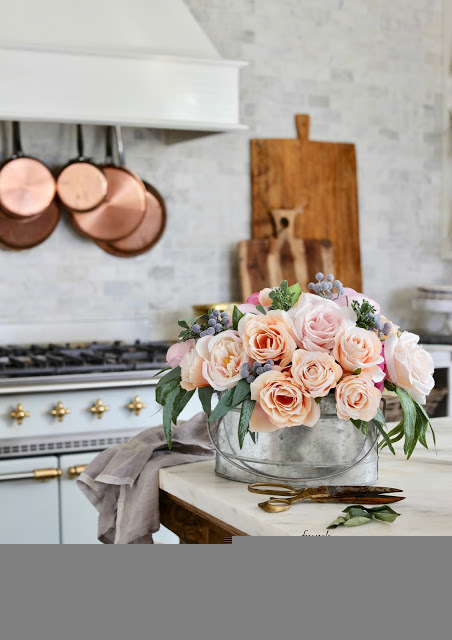 My favorites are old shabby vintage ones and I love to use them indoors too! This is such a gorgeous vignette!!! 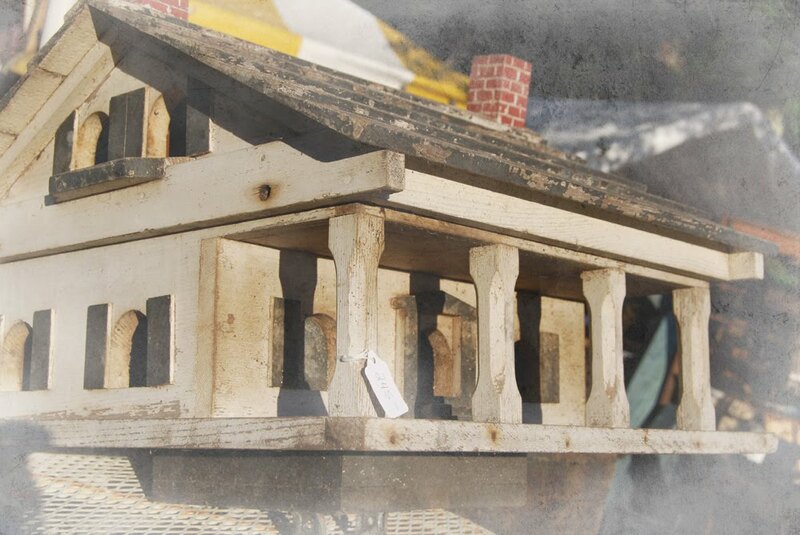 birdhouses are charming no matter what. 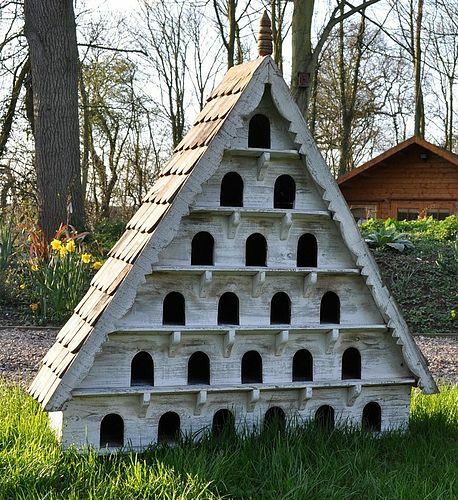 I found some absolutely amazing homes for our feathered friends. Some of these are simply incredible works of art! Oh. My. Gosh! These are amazing!! much like our houses do. 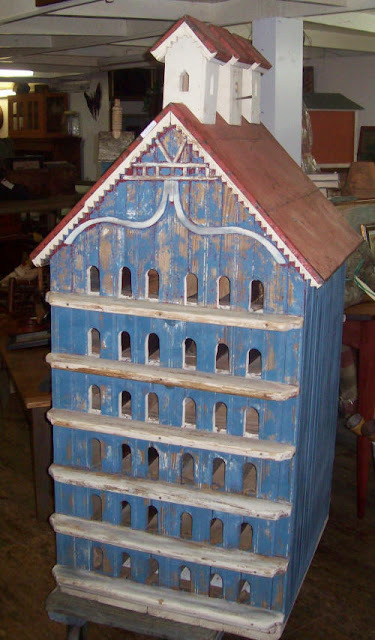 I love so many of these gorgeous birdhouses!! Talk about inspiration! I'm working on finishing up my birdhouse today and I will be sharing it with you shortly. I also wanted to announce the winner in the Brayton Cottage scarf giveaway! Please contact me and I'll put you in touch with Brayton Cottage. Those are incredible birdhouses! LOVED every one of them...I agree on using them indoors too. Especially a closed in porch or foyer...Just LOVE IT!!! Thank you for sharing this. It truly made me "SMILE"! Wow, Courtney, those are amazing. Congratulations Karina!Love the birdhouses Courtney! Lets see, you've been working on your bird house for a while, bet it's one the size of your garage right? I never met a birdhouse I didn't love! These are sooo beautiful, thank you for sharing! Can't wait to see your finished project! I have been wanting to build my own for some time now and just haven't done it! Thank you for the inspiration! Those are all so great! Some of the detail is amazing! 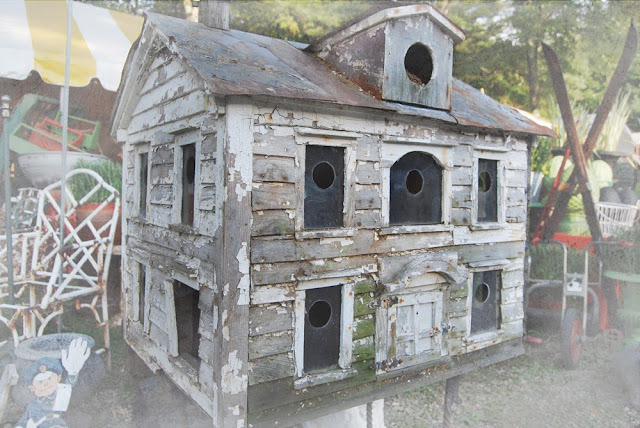 I absolutely love, love these birdhouses. They are so pretty and I especially like the big ones what a conversation piece they would be. Now those are some very neat birdhouses! Wow--those big birdhouses are something else--someone really put time into those! OMG Courtney those are AMAZING!! I've never seen anything like it! My goodness! Those are incredible!! Congrats to Karena so deserving! And L@@k at those Bird-homes! I just love that spring is here and we can start feeding the birds and caring for where they live. Thank you for all you inspire over here. Congratulations to Karena on her win! WOW - those birdhouses are absolutely breathtaking! 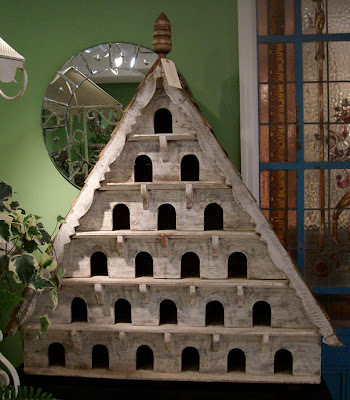 I've always wanted to have one like the triangular dovecotes at the top - SO beautiful. 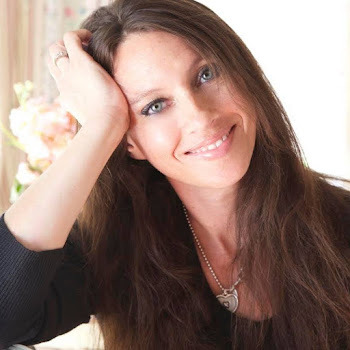 You've inspired me to have a search - can't wait to see what yours looks like, and I LOVE your blog btw - am new and am now following! WOW, now those are some awesome houses!!! 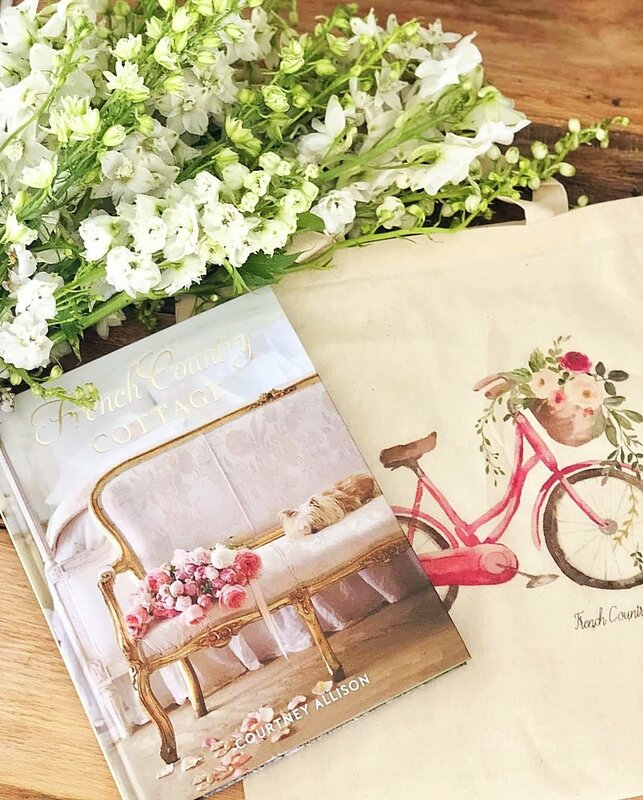 Such inspirational and fun pictures that are just perfect for spring. Thank you SO MUCH for sharing those great photos. Oh my gosh Courteny, I love birdhouses and these are fabulous! I have seen the red roofed one before. In fact, I almost ordered it. When it comes to birdhouses the chippier they are the cuter is you ask me. Love this post...so many great birdhouses!! Congrats to the winner! Oh, such gorgeous and amazing bird houses, I love them all!! Thank you for sharing them and for hosting your lovely party. Happy weekend. This is so wonderful. Thanks for sharing. Courtney I adore cute fun birdhouses!! The are all wonderful! 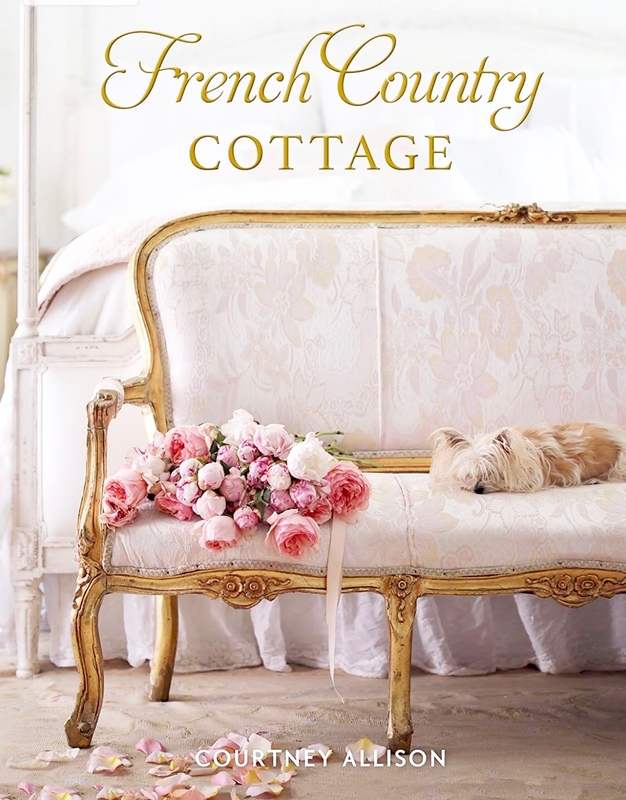 I am so excited to be the winner of the beautiful scarf from Brayton Cottage! !I will email you!! Thank you so much! !